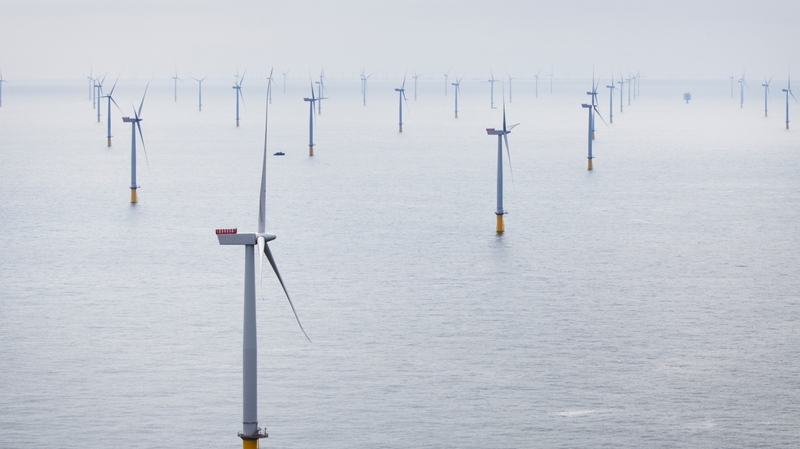 Siemens Windpower had the task to place 34 ocean-wind turbines in the Baltic Sea between Denmark and Germany. In the build process, communication was essential and a primary and secondary(emergency) communication system was needed. The real challenge was to communicate on open water over 50+ km, with a two-way radio setup - challenge accepted. The top generator tower-booms of 3 mills, was fitted with antennas and TP Radio repeater stations in the pre-build-process on land. With an antenna-setup on coast, the crew boats, transportation barges, and working crew was now able to communicate with the first build site and when the mills was built further out in the baltic, communication was withheld via repeater stations in the other two mill-towers. A secondary emergency system was being build so that each portable(TP8000) was able to communicate via satellite-phone trough the repeater stations. 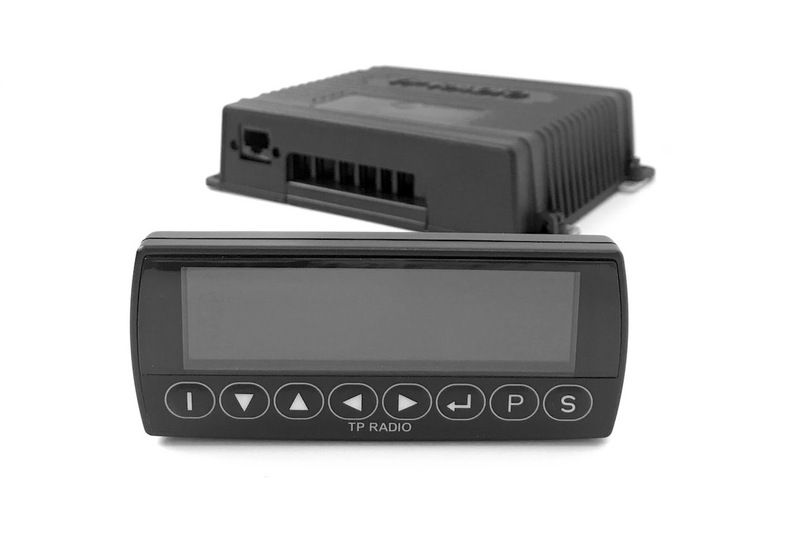 The Taxi service needed a new Taximeter and a printer to meet updatet aprovals - and with that, also a wireless payment terminal. - challenge accepted. 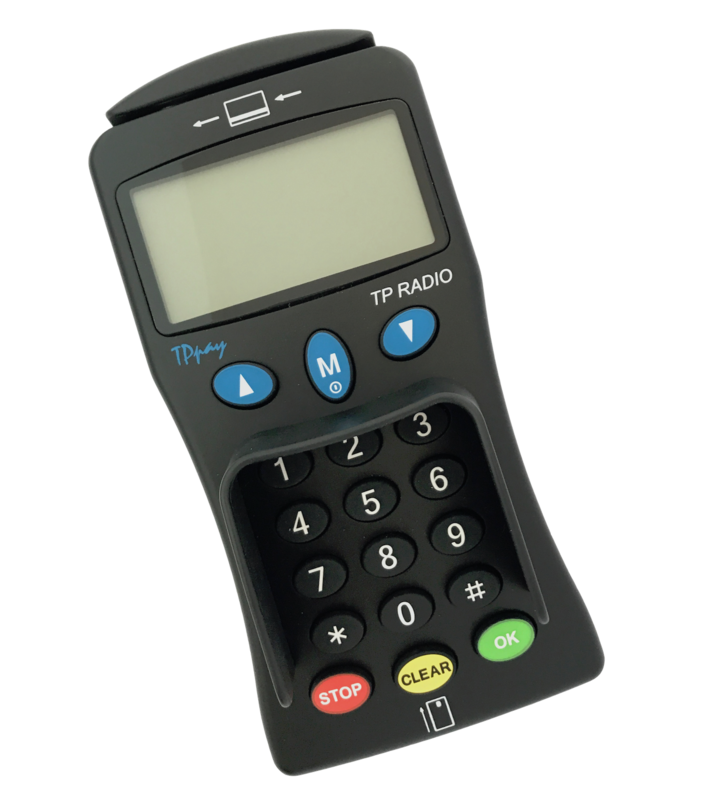 TP Radio started gathering specification of requirements and began design and software - a new bank carrier of data was on the list of demands and made the challange even greater. 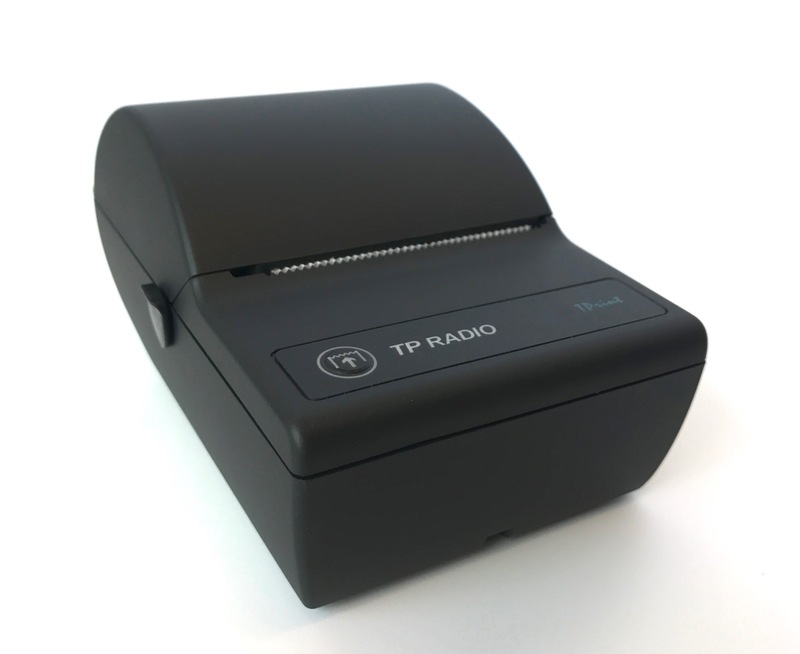 For the drivers to print a reciept, they need a printer - a new printer was designed and it had to run on low voltage, so a battery was added to get enough power to run the thermo-printer head. The alarm system were divided into a base unit connected to a control room PC-system, and a sub unit which could be placed where there was a need for an acoustic alarm/visual alarm/surveillance of fire exits/open or closing doors, fire detecters ect. 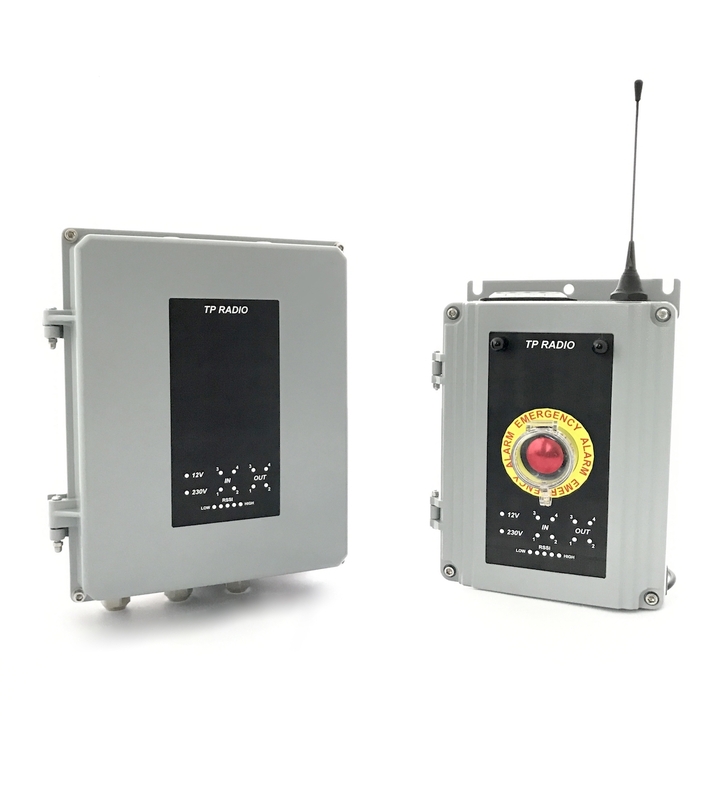 The system is based on TP Radios fast and reliable WDM9000(wireless data modem) and by that a 30km range is possible, so a large security area with gate control or parks that needs an emergency system, is easily covered. The sub units has a emergency button(choosable) where workers/visitors can activate the alert system in a emergency situation.